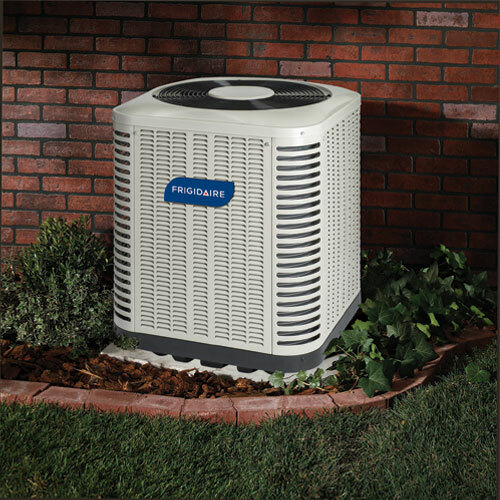 Do I Need an Air Conditioner or Heat Pump? Deciding to choose an air conditioner or heat pump for your HVAC system can feel stressful. A Frigidaire heat pump offers a number of attractive features, but the air conditioner seems like the tried and true way to cool a home. The decision will ultimately boil down to the area that you live in. Utility costs can make or break in the bank in terms of monthly expenses, so choosing the system that will provide the biggest “bang for your buck” is important if you want to come ahead at the end of each month. 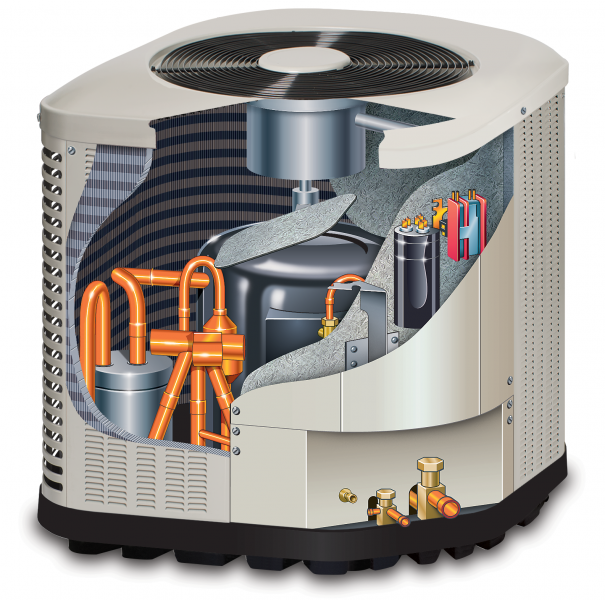 A heat pump can reverse the process used by an air conditioner in order to provide excellent heating capabilities. If you are using a gas or oil furnace to heat your home, particularly in the spring and fall, you could be using more costly fuel than necessary. If electricity is less expensive than gas in your area, a heat pump can help you save money on your heating bills. Or, if you get to a point where it gets too cold for a heat pump/air handler setup to effectively heat your home, you can pair your heat pump with a gas furnace and minimize the amount of gas you have to use year-round. Not to mention the heat pump is the more cost effective source of electric heat. Other electric heating methods, like electric furnaces, heat strips and space heaters, have to use electricity to create their own heat. This can quickly run up your electricity bill. However, a heat pump uses a different process. Instead of creating its own heat, a heat pump is able to transfer heat from one area to another – it merely extracts heat from the outdoor air. It will only become ineffective when there is no longer heat to pull from the air. Some areas of the country do not need heating power, or need very little heating power. This means that paying a little more for a unit that has the additional perk of having electric heating potential won’t be very beneficial. 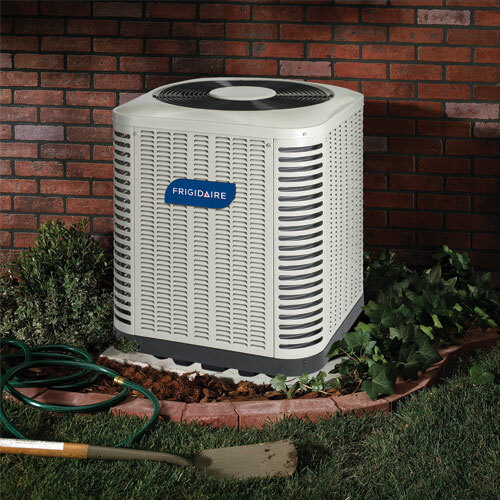 Heat pumps can cost more than air conditioners because they are able to do more. If you weren’t currently using a heating system, adding one that has the heating potential may not help you save money. This is true for residents of states like Florida where heating power is seldom needed. Gas is the more cost effective fuel source in your area. You do not need heating capabilities in your home. Electricity is the least expensive heating power source in your area. You would need electric heating power over a more extended period of time. You want to minimize the amount of gas you are consuming to heat your home. You want to avoid the costs associated with other electric heating methods.